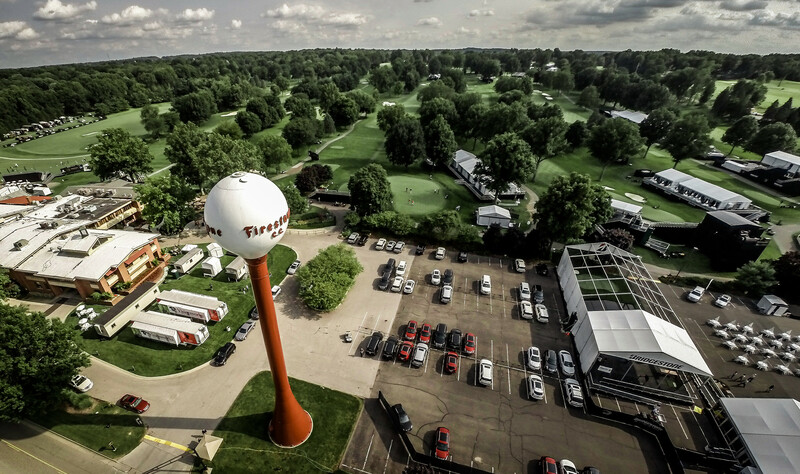 Tee Times for Saturday’s third round of the WGC-Bridgestone Invitational have been published by the PGA Tour. The final pairing will be Jason Day and David Lingmerth, who is alone in second place. Next articleWhat Does Jason Day Do After He Finishes With The Lead?